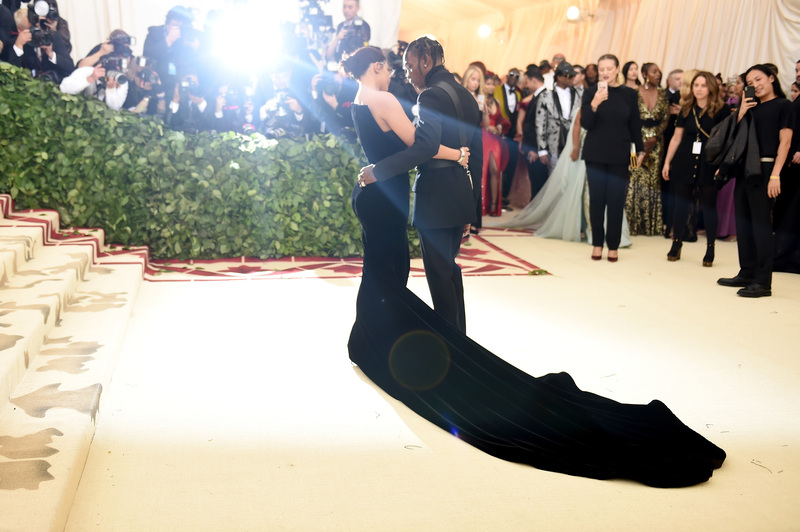 Travis Scott and Kylie Jenner are already engaged but are holding back on many any official announcements, according to RadarOnline. 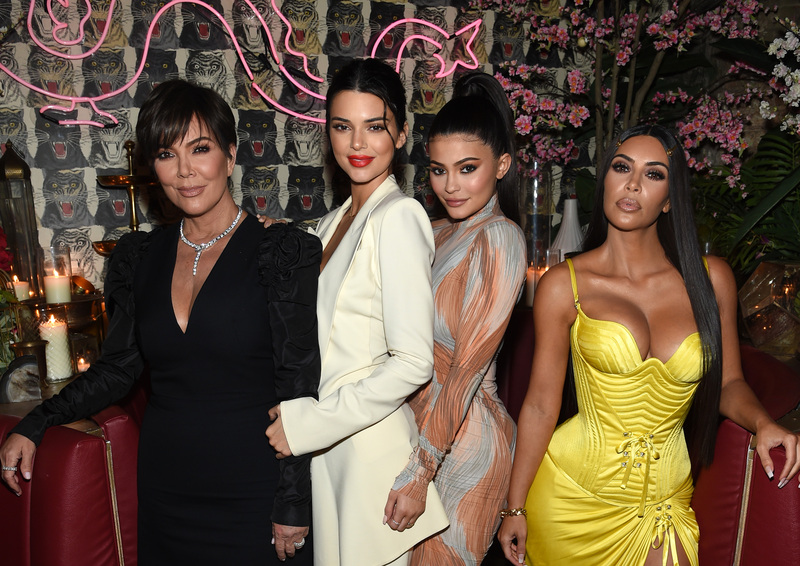 The secrecy surrounding their relationship status is said to be led by the Kardashian family's head-woman in charge, Kris Jenner. Apparently, the wedding plans are being fleshed out as part of a promotional strategy that would ensure lucrative profits. Kylie was spotted choosing her engagement ring weeks ago from the Kardashian crew's favorite jeweler, Polachek’s. The shopping comes as preparation for when "Kris chooses to announce the news." Sources claim the momager is being very mindful in terms of detailing how the events leading up to the official nuptial. In this context, the wedding and its surrounding affairs would be set up as a monumental. The young couple has already started referring to each other as spouses would. Travis went from calling Kylie his "wifey" to simply addressing her as his "wife."